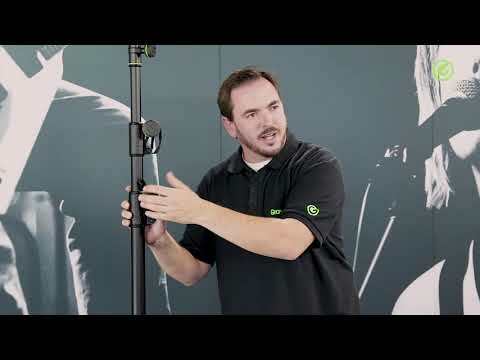 Considering purchasing the Gravity LS TBTV 28 - Lighting Stand ? Have questions? Ask people who've recently bought one. Do you own the Gravity LS TBTV 28 - Lighting Stand ? Why not write a review based on your experience with it. Great service from DJKIT delivered less than 24 hrs from ordering, arrived with one damaged thumb bolt quickly sorted replacement arrived next day excellent service highly recommended. 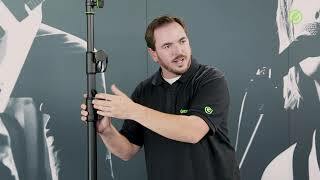 Seen a video for Gravity LS TBTV 28 - Lighting Stand online or have you own video? Check out Gravity LS TBTV 28 - Lighting Stand on DJkit.com!